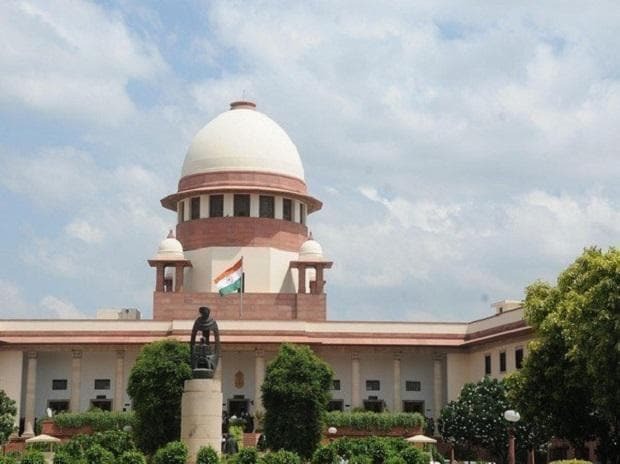 The Supreme Court on Friday agreed to examine the validity of the constitutional amendment, which paved the way for the government's decision to grant 10 per cent reservation to economically poor in the general category. A two-judge Bench comprising Chief Justice Ranjan Gogoi and Justice Sanjiv Khanna, however, refused to stay the government's decision. The top court has asked the Centre to file its response within three weeks. The Bench was hearing petitions filed by parties, including organisations such as Janhit Abhiyan and NGO Youth For Equality, challenging the Centre's decision.